If your order weighs less than 13 ounces, save huge on shipping with USPS first class (with tracking number). This product weighs 1 oz. 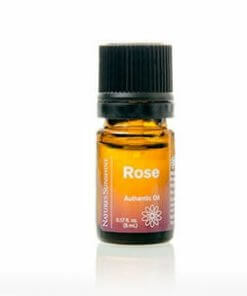 Rose oils can be very different, depending which rose they are from. 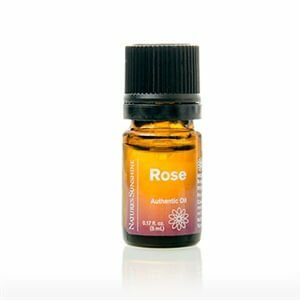 This oil is from the Bulgarian rose which is high in citronellol.